Their service is great. I've had no issues with it. They are prompt with support questions. Highly recommended. Absolutely great! Amazing customer service and response times. Very good host provider. Personally, I'm impressed with the customer care. Excellent service at an affordable price, no down time in the 2 years I've had service. EasyHost1 has been doing a great job on my site. I had less downtimes and the pricing is just right for my budget. I recommend EasyHost1 to anyone. 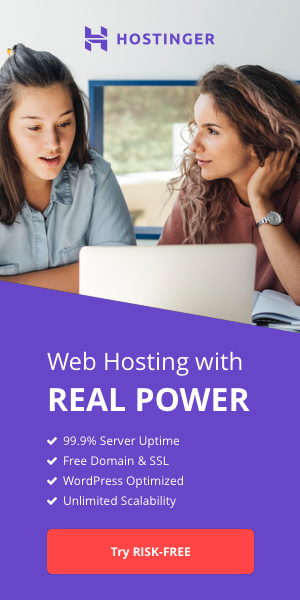 Really great web hosting! Highly recommended. I like this host, support is always helpful and prompt. I have been with them now for over two years and have no complaints. The servers up time is excellent. I recommend this host to anyone. Fantastic service and features. Had standard shared package. Smooth as you like and great technical support. Recommended! 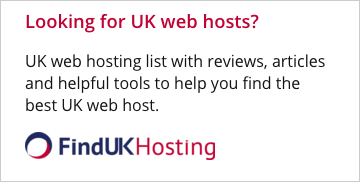 Fantastic web hosting. Support is always helpful and prompt. I have been with them now for over 2 years and have no complaints. The servers up time is excellent. I recommend this host to anyone.